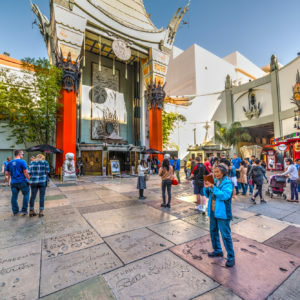 Official Hollywood Tour takes you on an unforgettable journey displaying the fame and ritz of the City of Angels on this Hollywood day tour. This is your chance to experience life as a local of Hollywood. Remember to bring your camera for those amazing moments on your Hollywood Day Tour. 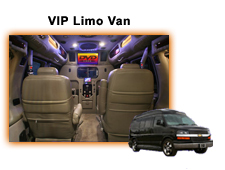 We’ll pick you up in a luxury SUV or limo van. 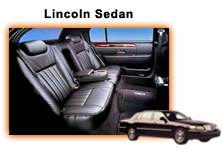 Our vehicles are equipped with comfortable individual reclining leather seats and DVD movie screens with surround sound. Our knowledgeable and friendly tour guides will take care of you throughout the entire hollywood day tour. 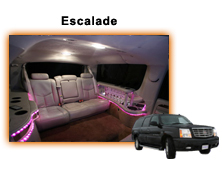 We’ll show films and make stops along the way to make sure you arrive at your destination in comfort and style. We even provide a breakfast of pastry, juice and cold bottled water for our esteemed guests. 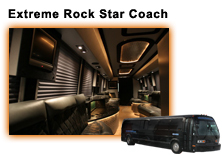 You’ll feel like a celebrity on your Hollywood Sightseeing Tours! 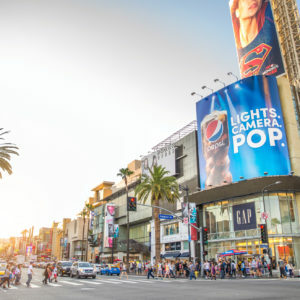 You’ll experience the full glamor of Los Angeles with a hollywood tour that visits the best attractions the city has to offer. 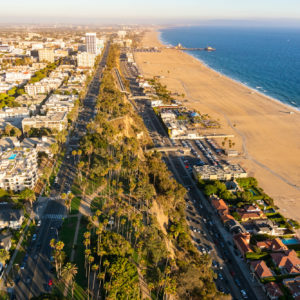 Experience the famous Santa Monica Pier, where you can soak up the rays and dip your toes in the warm Pacific Ocean on your day trips. 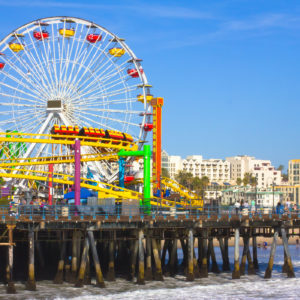 Walk the pier and stand beneath the Ferris Wheel on one of these hollywood sightseeing tours. 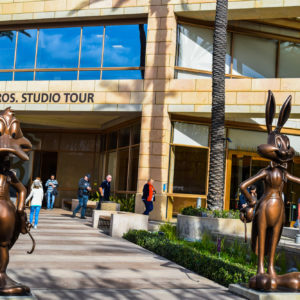 We’ll also take you on an excursion to Warner Brothers Studios, one of the most well-known in the world. 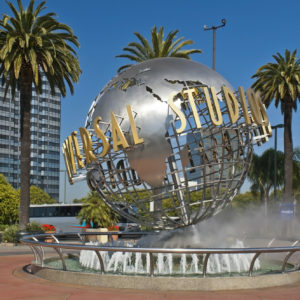 Many popular movies and television shows are filmed live there every day on your official hollywood tour! All of this excitement will leave you hungry, and Los Angeles’s dining options are second to none. We’ll treat you to a fabulous lunch at Hollywood’s best seafood and barbecue buffet. You’ll choose from a delicious variety of seafood, meat or vegetables. 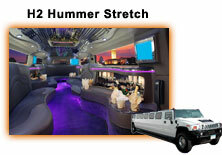 After lunch, we will take you on an excursion to Beverly Hills to visit some chic celebrity hangouts. 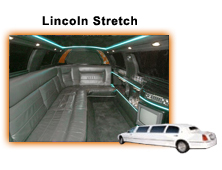 You’ll also see mansions and the landmarks of the rich and famous. 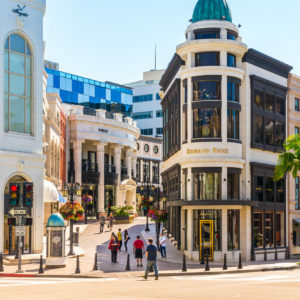 You’ll visit Rodeo Drive and stroll along the street where celebrities frequently shop. 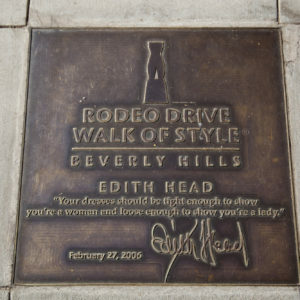 Then you’ll see the Walk of Fame on Hollywood Blvd. 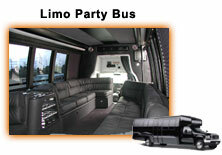 You’ll have hours to spend on our Hollywood Sightseeing Tours. You’ll be able to put your hands in the handprints at Grauman’s Chinese Theatre on hollywood blvd. You can also visit the Dolby Theatre where the Oscars take place every year on an Official Hollywood Tour. 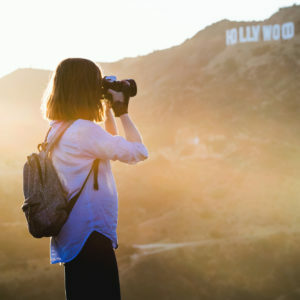 This option for the best tour company in Los Angeles, ends as we take you up to the Hollywood Hills to a lookout point on Mullholland Drive, where you can take some incredible photos of Los Angeles and the Hollywood sign. 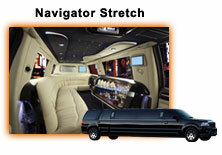 You’ll feel a star while on your Hollywood excursion.